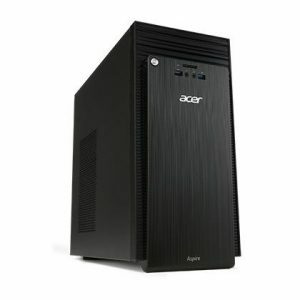 Download ACER Aspire TC-215 Desktop PC Windows 8.1 64bit Drivers, Software and Manuals. Acer 1, Fix system no boot and power led blinking after W10 Upgrade. 2, BIOS not full PSP device SSID.